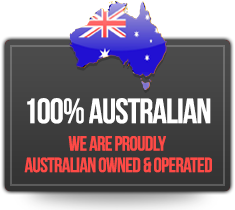 Part 1 Development, installation, inspection, maintenance and operation. BIGGER PLAYGROUNDS EQUAL MORE CHILDREN, MORE PLAY VALUE, MORE FUN! Our Playdium systems have a much larger footprint than the conventional 1m2 and smaller deck systems. This allows for our play units to be much safer by providing more circulation and equipment interaction space for it’s users. 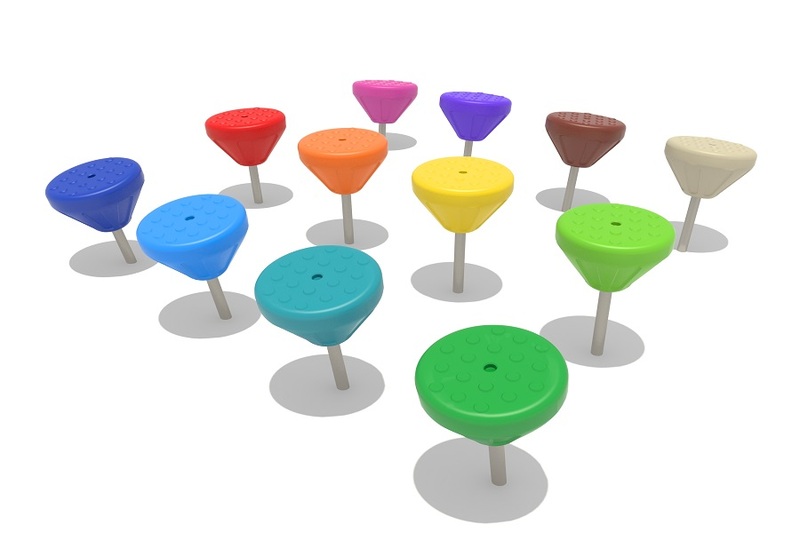 Our Playdium system utilises a standardised modular system to maximise design possibilities while simplifying the installation process reducing both time and cost. 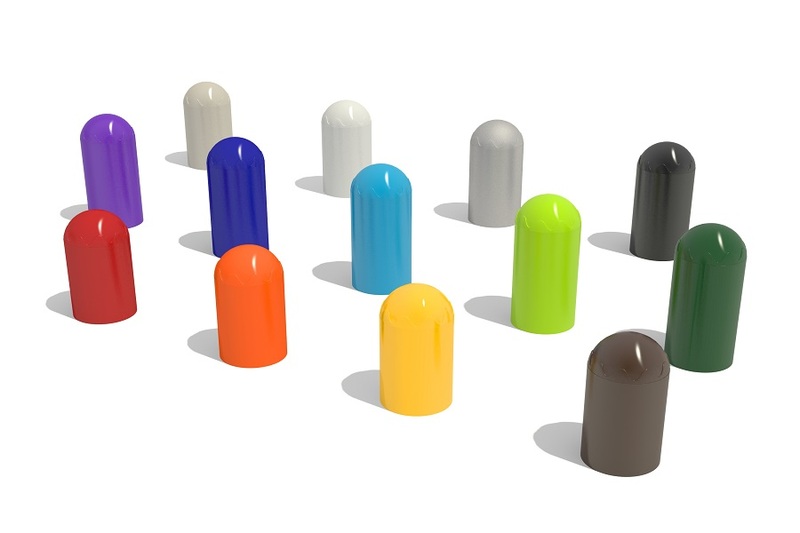 All Playdium series steel components (excluding the stainless steel fittings) are powder coated and baked at 220OC not the normal 180OC. 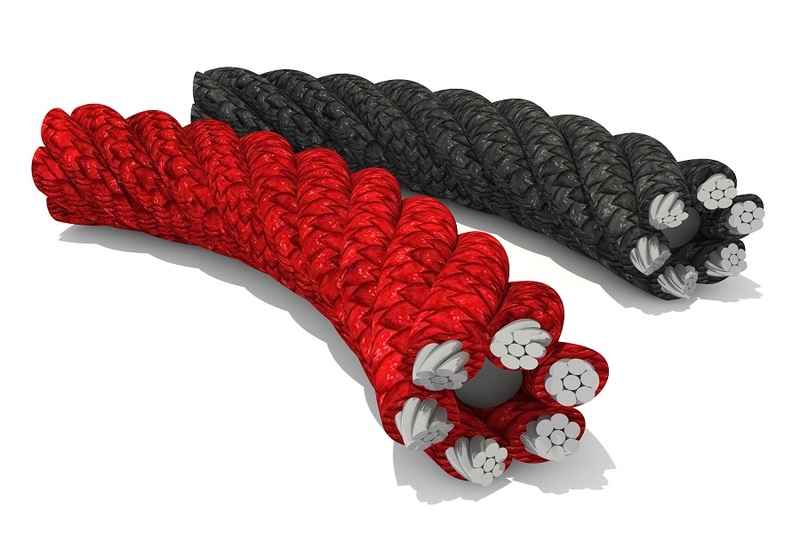 This ensures a stronger durable surface to our steel components, with an excellent rate of colour retention and additional protection against corrosion. 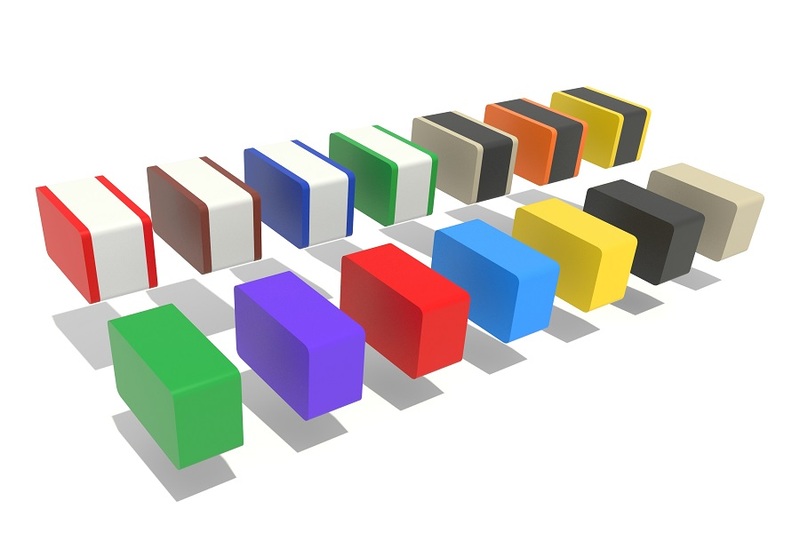 The use of HDPE extruded plastic panels gives the opportunity to customise Playdium combination units. A range of interactive panels with the option to add your own personal touch. 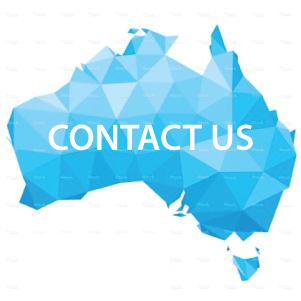 rubber coating designed to minimise rust and provide many years of continuous use. 114mm diameter round posts and alloy clamps give a premium look whilst providing design aesthetics. Individual clamps give flexibility to adjust heights of overhead elements – such as monkey bars. The design above is 35% larger in area size compared to the design on the left. Almost all commercial play systems are modular. They have a common grid size usually the same as the square platform size. The components used in the design will be a multiple of the systems grid size. For example; An overhead ring trek will usually be two or three standard grid sizes long by one grid size wide as shown in both of these diagrams above marked with an asterisk. 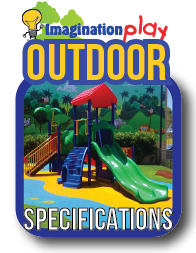 All major suppliers of commercial play systems use a 1.0m standard grid size bar one – Imagination Play. Imagination Plays standard grid size is 1.16m x 1.16m. The same style ring trek in the above diagram on the right is 2.32m long X 1.16m wide, making our system 35% larger than all of our major competitors. 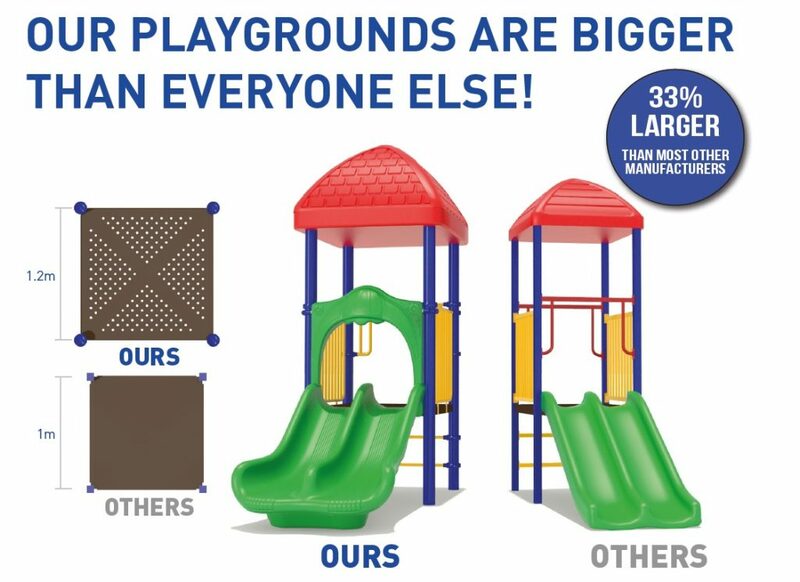 Take the time to compare prices and consider that we are offering you 35% more playground equipment for comparable designs.